Manufacturer and Distributor of Fasteners, Access Hardware, and Other Components. WHAT IS YOUR TRUE COST OF MANUFACTURED FASTENERS AND COMPONENTS? Every step of the process costs money in one way or another, whether it’s transaction costs, freight costs & management, customs brokering, import costs or any number of tasks required to get in quality components. We can handle most or all of the process, depending on your needs, with little added cost to you. Let us deal with suppliers, negotiate the best cost for you, and deliver to your door. Spend your valuable time manufacturing and selling your product. 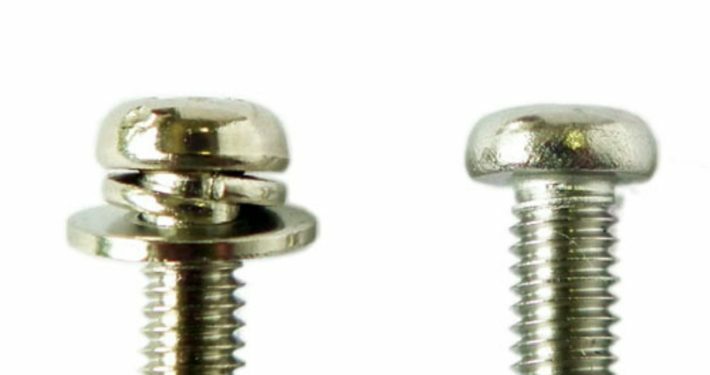 Get your screws with washers built in! 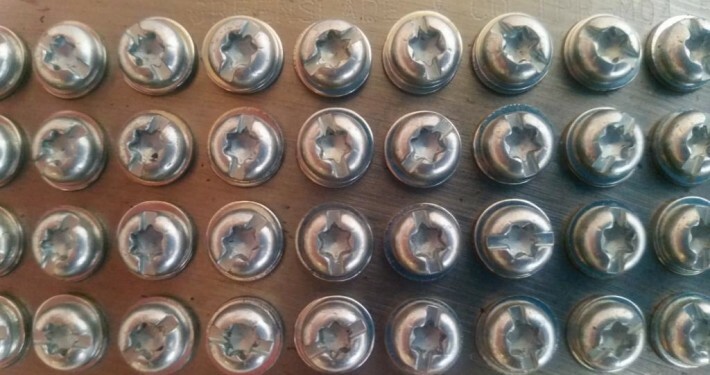 SOLON BELLEVILLE SPRINGS REDUCE BOLTED JOINT FASTENER FAILURES IN MANY APPLICATIONS WHERE MAINTAINING ADEQUATE LOAD ON THE BOLTED CONNECTION IS ESSENTIAL. YOU CAN GET THEM IN NEW ZEALAND FROM FASTENING SOLUTIONS LTD. CORROSION IS NOT JUST APPEARANCE. 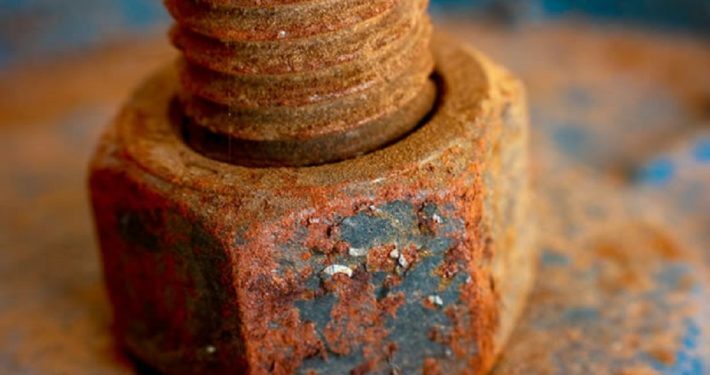 CORROSION CAN LEAD TO TOTAL FAILURE OF YOUR FASTENER. WE CAN HELP YOU PREVENT CORROSION BY CHOOSING THE RIGHT FASTENER FOR YOUR APPLICATION. 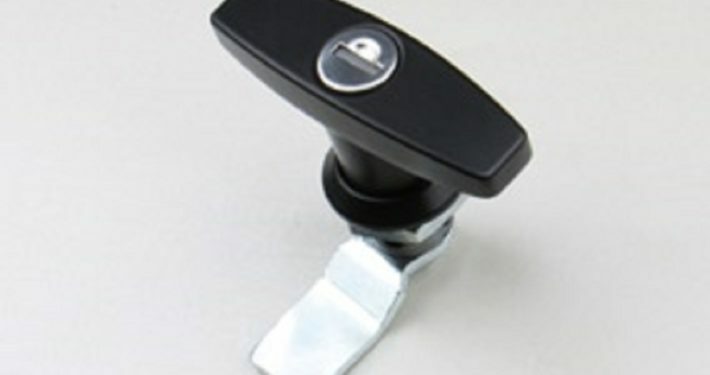 SJ LOCKS IS CHINA’S LARGEST MANUFACTURER OF CABINET LOCKS, ELECTRONIC LOCKS AND ACCESSORIES. 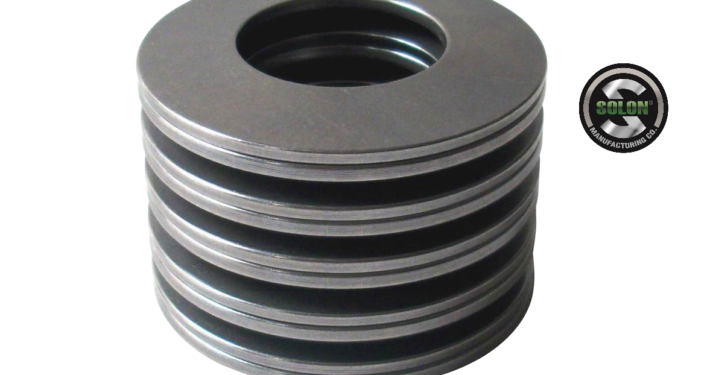 YOU CAN GET THEM IN NEW ZEALAND EXCLUSIVELY FROM FASTENING SOLUTIONS LTD.
HYDROGEN EMBRITTLEMENT CAN LEAD TO DELAYED FAILURES. WE PERFORM TESTING IN-HOUSE TO ENSURE IT DOESN’T HAPPEN TO YOU. Our manufacturing plant provides crucial backup to our imported fastener supply lines that pure distributors cannot match. We import a wide variety of fasteners and other components from audited supply partners across Asia. We work with you to make purchasing components an easy, seamless process so that you can concentrate on your core business. Our engineers bring valuable manufacturing experience to help you purchase the right component for your application.